Enjoy a free interactive session learning about God’s amazing creation in a variety of science topics. 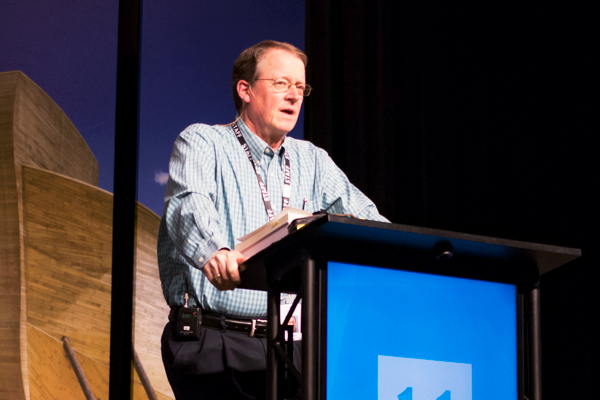 Join us for engaging, hands-on science as students explore a variety of topics through a biblical worldview. Get a full year of high school labs from a biblical worldview, with all the benefits of top-level instructors and resources that the Creation Museum has to offer. During your visit, make plans to attend our free Discover programs. 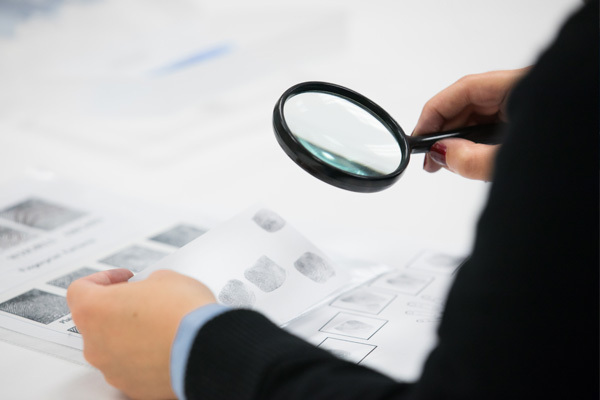 Kids and adults love these educational activities, covering a variety of topics from forensics and snakes to astronomy and the design of the human body. Looking for the perfect adventure for your youth group or Christian school? 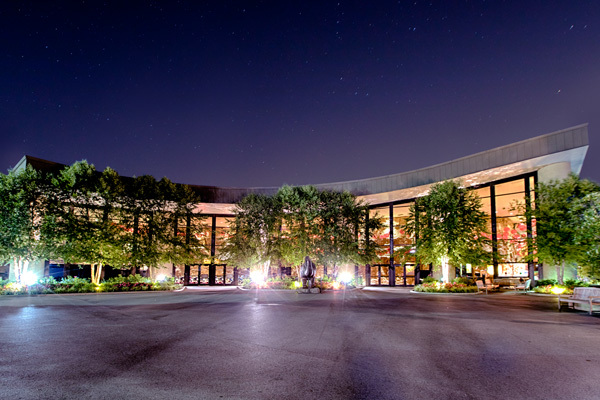 Try a sleepover at the Creation Museum. 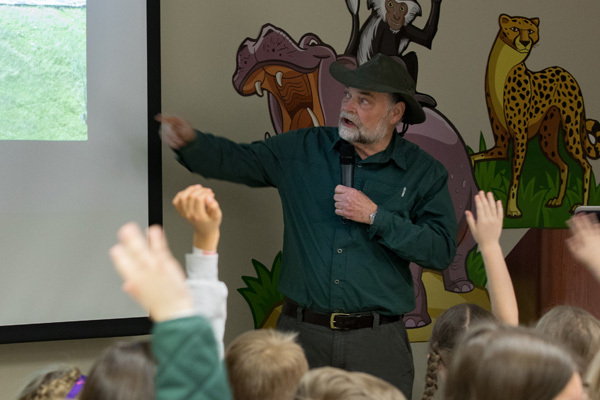 Take a flashlight tour of the exhibits—and watch out for dinosaurs! 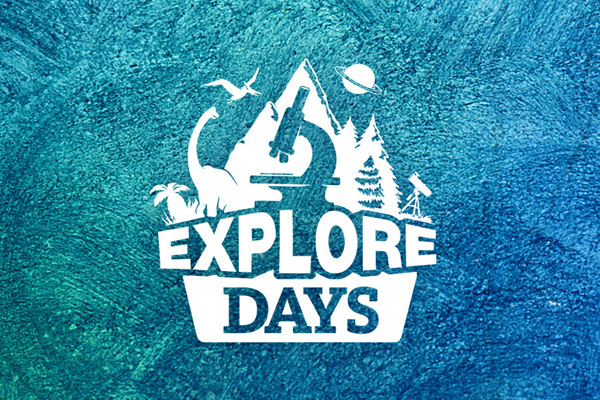 Explore programs offer a full day of hands-on science activities with a biblical worldview for students in grades 4–12. 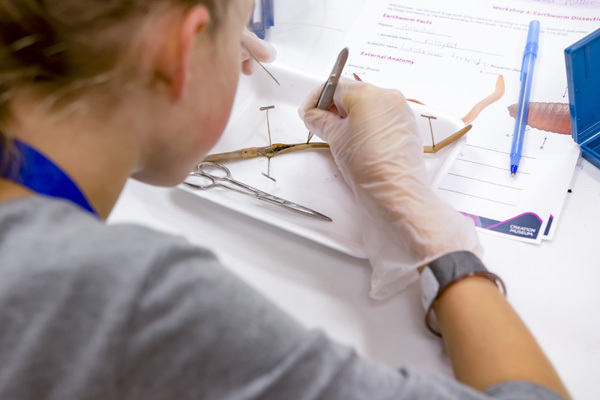 Every workshop is designed to enhance a student’s understanding of the topic through hands-on application, visual presentations, and critical thinking. Young people are naturally curious about creation and filled with questions about how science and the Bible work together to glorify God. Explore workshops offer a full day of hands-on science learning with a biblical worldview for students in grades 4–12. Are your kids fascinated by science? Would they enjoy several days learning about God's world? 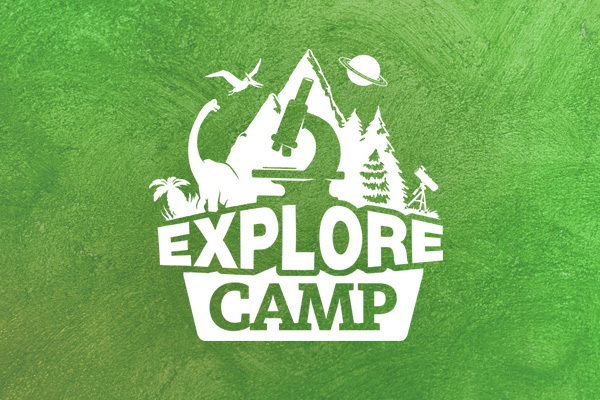 Then Explore Camp is for you. Get a full year of high school labs from a biblical worldview, with all the benefits of top-level instructors and resources that the Creation Museum has to offer. Four high-school-level science lab courses are available for the 2019–2020 school year: biology, chemistry, forensic science, and physics.